Mayor Sims called the regular Council Meeting of April 14, 2014 to order at 7:30 P.M.
Everyone joined in the Pledge of Allegiance. Mayor Thomas Sims and Council Members Richard Hawkins, Traci Fallow, Allan Palmerson, Angelo Cilluffo, and John Ruymann, answered roll call. Motion was made by Councilman Cilluffo with a second by Councilor Palmerson to accept the regular meeting minutes of March 10, 2014 and the March 24, 2014 continuation of March 10, 2014 meeting as written. Motion carried. Buck Meile: Grace Street activity has increased. The home invasion has happened again after being vacant for a short period of time. In fact there are now more people than before. The problem was thought to have been remedied. It is obvious, it has not. Marijuana zoning: A decision needs to be made before May 30, 2014. Will be discussed further at next workshop. Public Works Director, Dan Thompson’s Water, Streets, Cemetery, Parks & Misc report was in the packets. Dan also stated he is advertising for summer help. He is utilizing WorkSource and Craigslist. Oakville Chamber M.O.U. : Councilman Hawkins made a motion for the Mayor to sign the M.O.U. with the Chamber of Commerce allowing them to use council chambers for their meetings. Councilor Fallow seconded. Motion carried. City Park Sign: The Brant family was in attendance. They were given sketches of possible fixes for the city park sign’s verbiage and design. The artist will be asked to submit a more detailed sketch at the next meeting for approval. City Hall Bids: Bids have been received to do flooring and do the electrical work. There are two bids for flooring and one bid for the electrical in the packets. One more electrical bid is forthcoming. City Owned Property: City has several pieces of property that can be sold and the funds used for the City Hall upgrade. A third option. Tabled until workshop. Motion was made by Council member Hawkins and seconded by Councilman Cilluffo to accept the Clerk’s Report as presented for payment of the bills. Motion carried. Councilman Cilluffo: Reported on the lack of service by Grays Harbor Transit. He stated the transit would like to conduct a survey. He was told there must be five to seven passengers daily for the two days per week of service or the service will be discontinued; or we may “opt out”. If we choose to “opt out” then we will never again be given transit service. 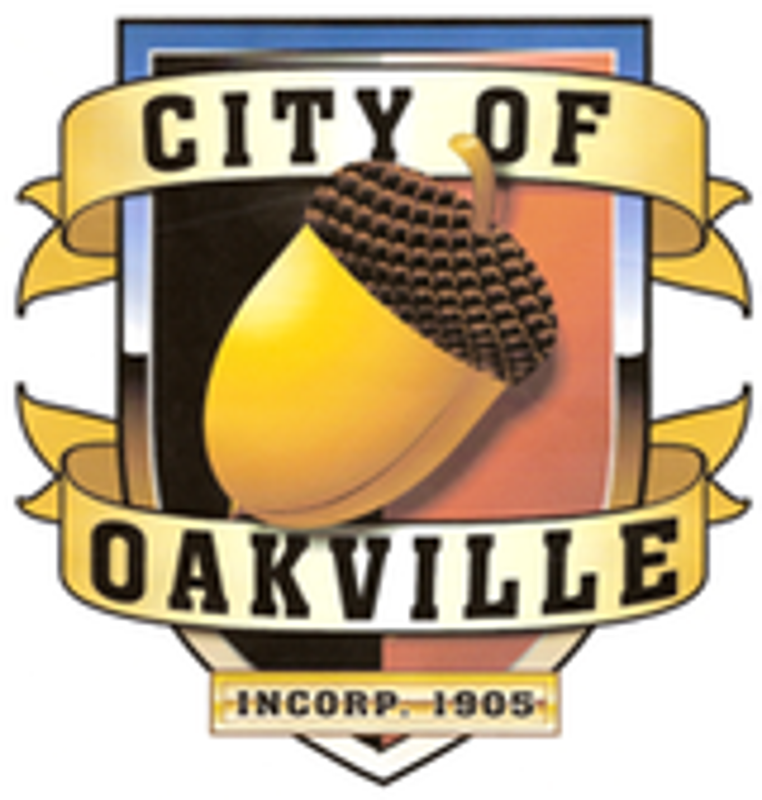 Councilman Hawkins: Stated he is moving outside of the Oakville city limits and therefore will be resigning from the council. He will submit a letter of resignation when he is moved. Councilor Ruymann: Wished everyone a HAPPY EASTER !!! At 8:20 P.M. Mayor Sims adjourned the meeting.